The Country and Rock-n-Roll Super Hits you love to sing along to! In 1995, Chris Johnson and Robert Williams, owners of Alatron Corporation, Inc, who at that time had been broadcast engineers for many years discovered the availability for an FM radio station on the frequency 100.3 in the community of Brantley, AL. Johnson and Williams filed the application with the Federal Communications Commission for 100.3 FM and were granted a license and began operation June 4, 1999. The original plans were for the station to be an oldies pop station. However, two other new radio stations appeared on the air just prior to the sign-on of 100.3. Therefore, Johnson and Williams decided to do country oldies. At that time, only a few radio stations in the country did that format. The success of the country oldies format and the new WAOQ 100.3 FM called “Your Kind of Country” would be a hit in Crenshaw, Pike and surrounding counties for the next seventeen years. In January 2015, J&W Communications, LLC purchased WAOQ FM from Alatron Corporation, Inc and continued to operate the oldies country format. 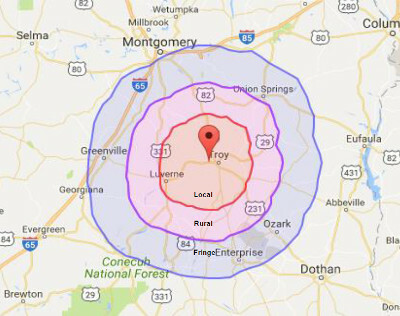 In May of 2016 J&W Communications, LLC was granted authority from the FCC to construct a new transmitter site near Troy, AL and change the city of license from Brantley to Goshen, AL. On September 10, 2016 the station signed on from its new tower site and began broadcasting with a new format of a Supermix of the old country we had been playing for 17 years, plus all the rock-n-roll oldies from the 60’s and 70’s with a call sign change to WSMX-FM and the new station slogan of Supermix 100.3. From time to time WSMX-FM 100.3 conducts contests for our listening audience. Rules for those contests will be posted on this page or you can request a copy of the rules to be sent to you via email, text message, or U.S. Mail by filling out the request form at the bottom of the page or by calling our office at 334-670- WSMX (9769). Hosted by Sherry Jones, it airs Monday through Saturday from 10am-noon. On the Swap Shop we share items that our listeners would like to buy, sell, swap, or give away. We also share information on yard sales, employers looking for employees and people looking for employment. We would be happy to share a birthday or anniversary announcement, along with special song dedications (We need to have birthday or anniversary requests two days in advance). Listings on the Swap Shop are free of charge. Please remember listing of these items is for personal use only, no businesses, except for employment requests. 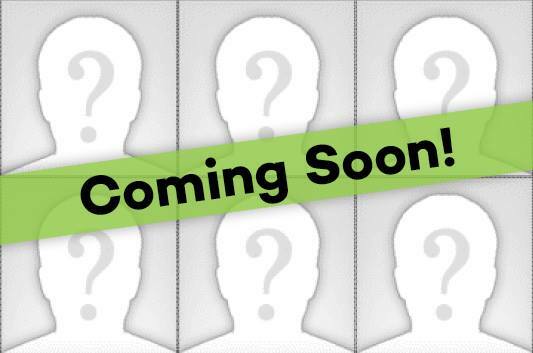 Contact us for rates if you would like to advertise your business on the Swap Shop or anytime on WSMX. You can send us your items by filling out the form at the bottom of the page or by calling us during business hours Monday through Friday 334-670-WSMX (9769). Please include a description of your items and a way for buyers to contact you. Our format combines the best Classic Country Music with a mix of Classic Rock-n-Roll. We call it Supermix 100.3FM. We know that our listeners enjoy the variety of music, as it is truly a Supermix of “all the music you grew up with”. WSMX covers all of Pike, Crenshaw, South Montgomery and North Coffee County and surrounding counties. Click here for Advertising Information.